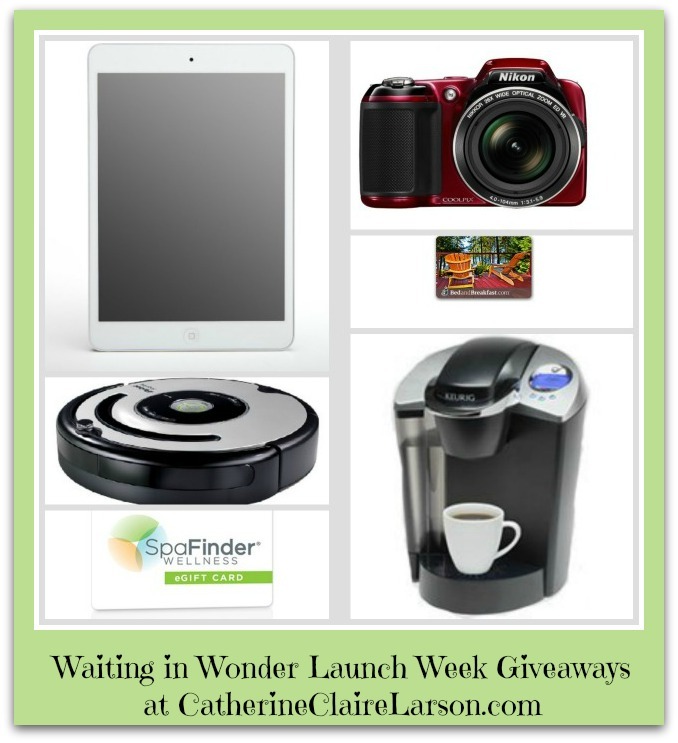 Waiting in Wonder Launch Week Giveaway Winners! Let me begin by saying a heart-felt thank you to all of you who participated in the Waiting in Wonder launch week excerpts and giveaways. 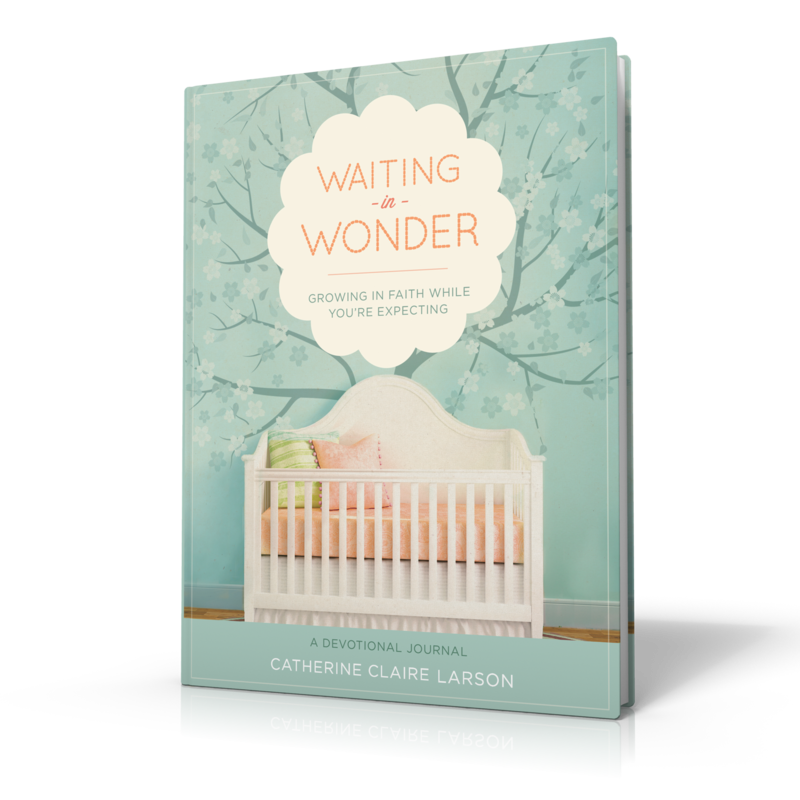 I’m so grateful to all of you who tweeted, posted, referred friends, sent emails, and even bought copies of Waiting in Wonder: Growing in Faith While You’re Expecting to gift your friends and family. It’s been really encouraging to hear the response to the book and how it is already resonating with people. I’ve been encouraged by your kind words both on the blog and in person. We’re excited to give back to you all who have rejoiced and celebrated and shared with us in the exciting launch of Waiting in Wonder. 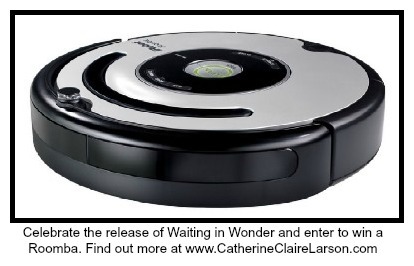 I’d also like to announce the winner of our Waiting in Wonder book-signing party Grand Prize, a Baby Jogger City Micro stroller goes to Katy Moss. We happen to be expecting little ones within days of each other! Yay! 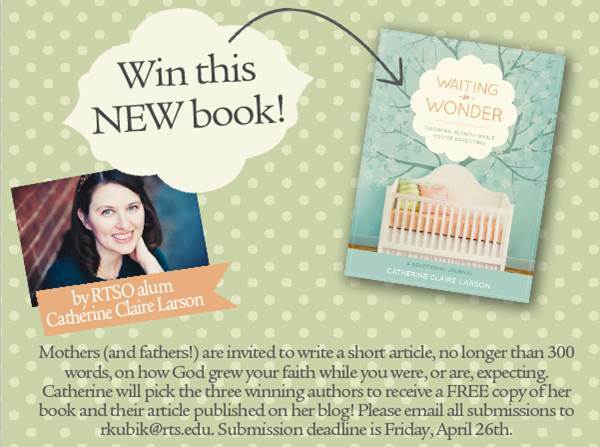 Thanks again everyone and please continue helping me spread the word about Waiting in Wonder: Growing in Faith While You’re Expecting. Well, we are coming to the end of our launch week excerpts and giveaways! 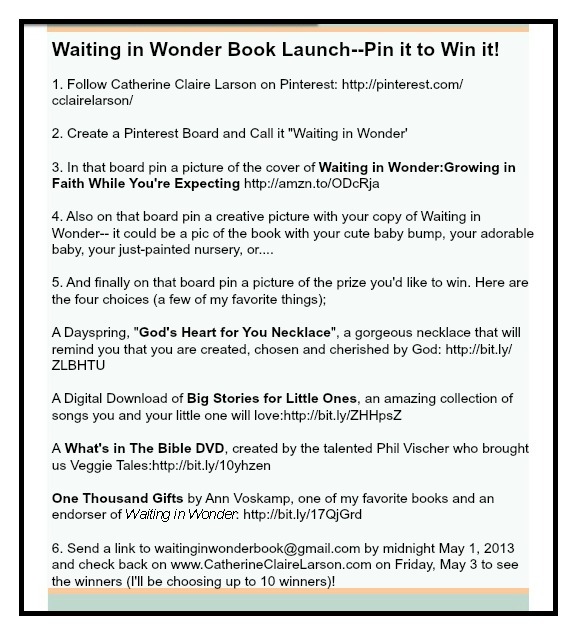 It’s been so fun to share with you a little sneak peek into Waiting in Wonder: Growing in Faith While You’re Expecting and share some fabulous prizes. 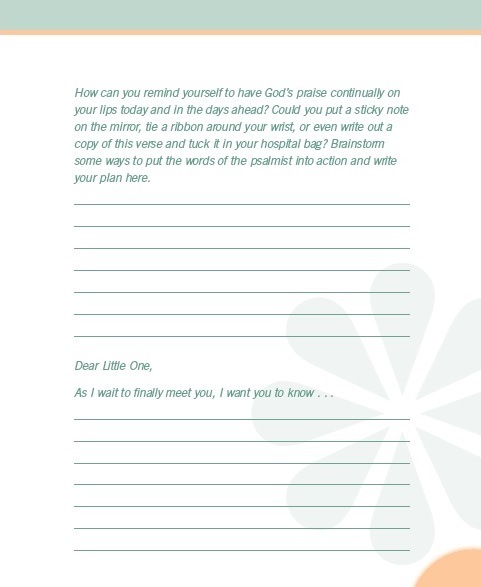 I hope that you’ve been able to get a glimpse into why this book is such a perfect companion for an expectant mom and the go-to gift you want to keep in mind when you find out a friend is expecting or get that baby shower invite. 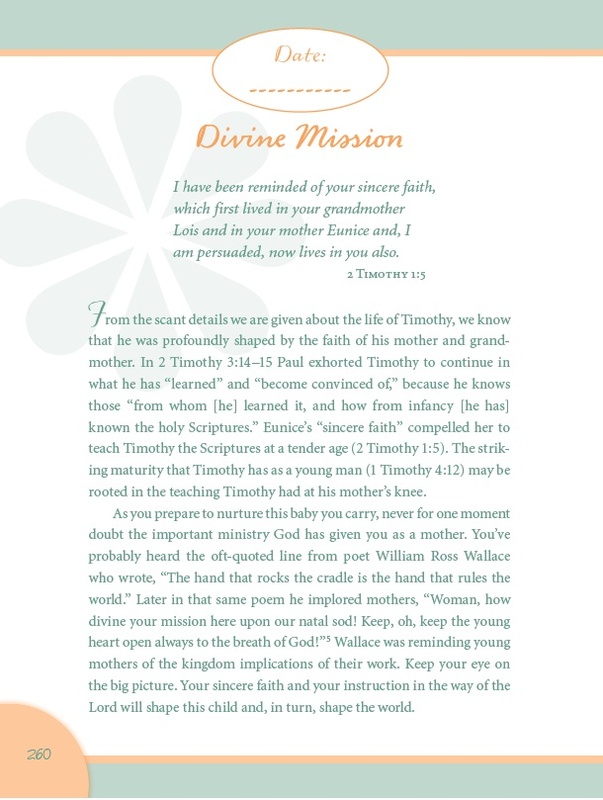 Today’s excerpt is the final one in the book and is called Lips to Praise. I think its a great reminder for everyone, no matter the stage of life to find the things we can praise God for rather than dwell on the reasons that might lead us to complain. So for all those mamas, who will desperately need coffee in the days to come or who already need it now, this last giveaway is for you. I hope you will enter to win this Keurig K65, Single Cup Home Edition Coffee Maker (est. value: $150.00). One of the great things about this coffee maker is you can make coffee (any flavor, decaf or regular) one cup at a time, right when you need it most (like 2 am when baby has decided that she’s a night owl and wants some good old-fashioned hall-walking time with mama!). And once again, you don’t need to be expecting, married or even female to enter: we all have our desperately-needing coffee moments! But most importantly, I pray that in those times as well as in the good times, you’ll remember to let praises to God be the first thing that passes your lips. All moments are His moments and all are ripe with Him if we will but open our eyes to see. (Click to tweet). So before I sign off, let me once again encourage you to enter all 6 giveaways and share the word with your friends. 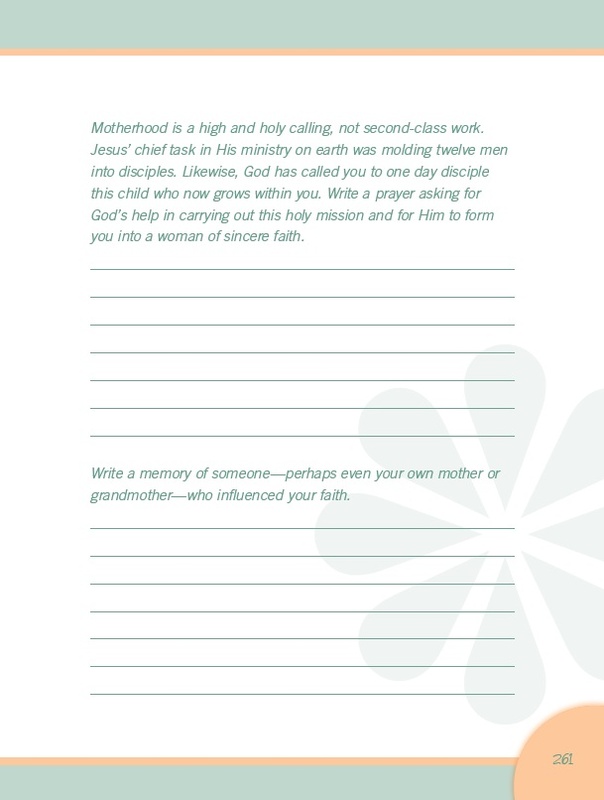 Each time you do, you help me spread the message of Waiting in Wonder to someone who may deeply need this book and this chance to draw closer to Christ during her pregnancy. The way I see it, this book has the potential to not only impact moms but future generations through them and that’s worth tweeting, pinning, emailing, and posting about!